Jeannette and Jeannot; or, the conscript's vow. A romance. 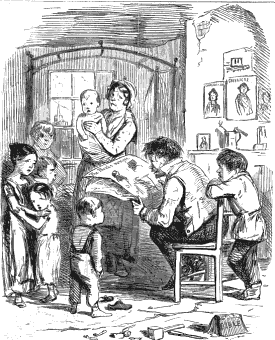 The Lighterman of Bankside; or, the orphan of Bermondsey.